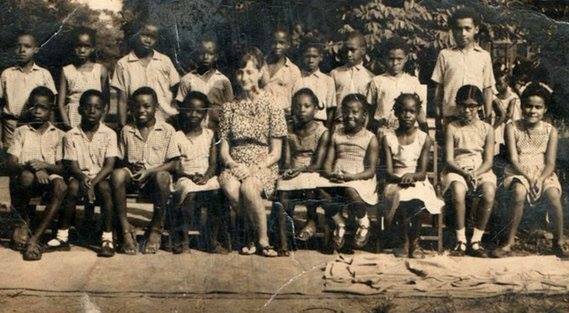 Sitting with his eyes looking into the future is the Vice President of Nigeria, Professor Yemi Osinbajo (1st from left - front row) as a pupil of Corona School. Who says dreams don't come true? Do not downgrade anybody you see on the streets, even a little kid because you never know the destiny God has hidden in their frame.